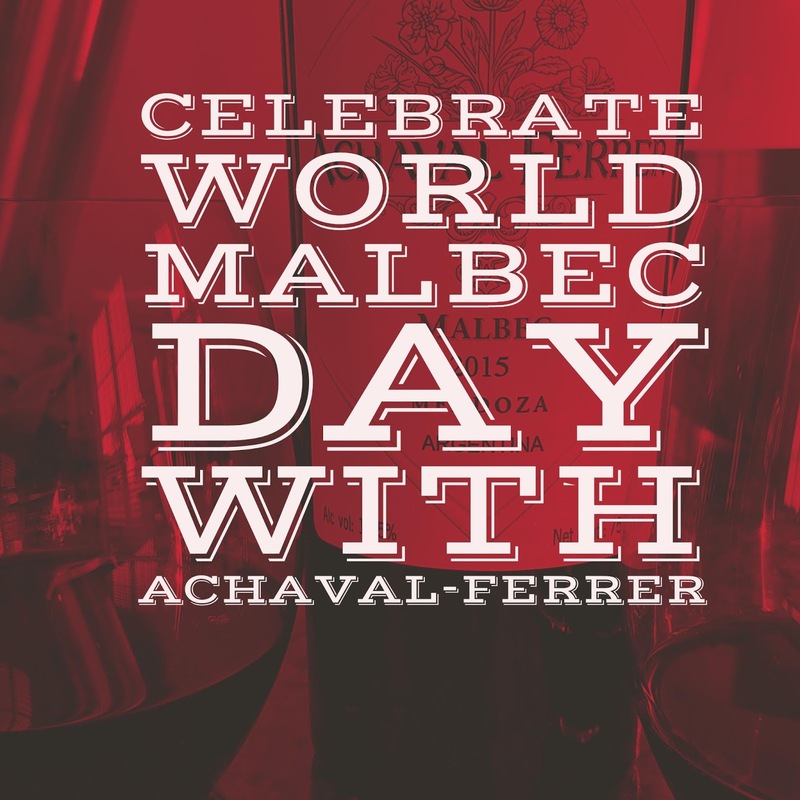 Today is World Malbec Day and to celebrate I think we should all grab a bottle of 2015 Achaval-Ferrer Malbec. Honestly I’ve never met a Mablbec that moved me this much. What exactly is Malbec? Malbec is a grape that originated in France. It is one of the Bordeaux 5. Today it is grown in Argentina, Chile, Napa and a few other countries. It’s in Argentina where it has seen the most growth and Argentina is known today for its Malbec. 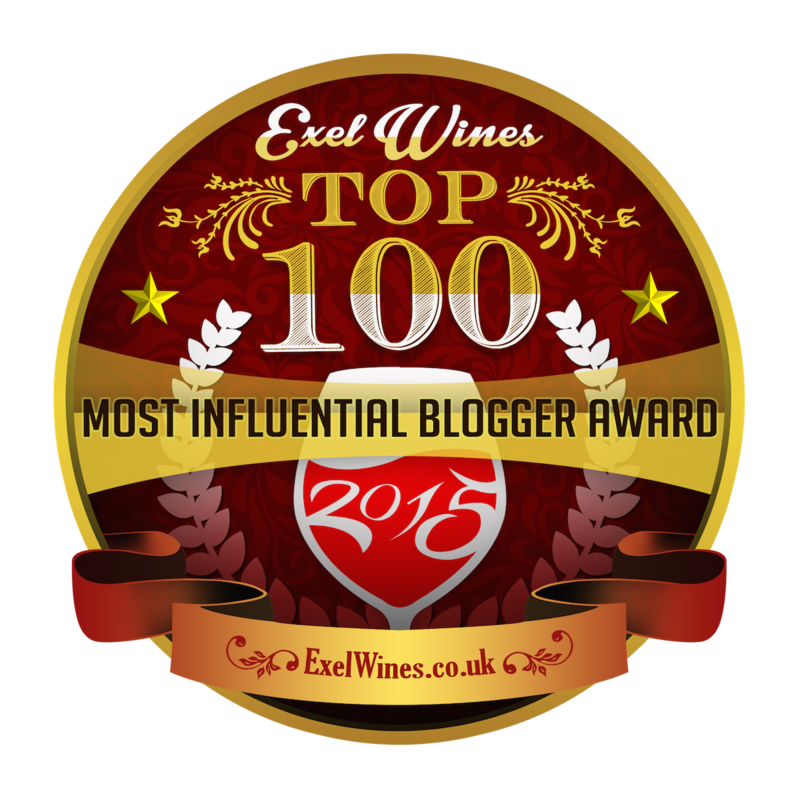 Malbec is not as heavy as a Cabernet Sauvignon and is very food friendly. It makes for a great barbecue wine and I personally like my Malbec with burgers and ribs. 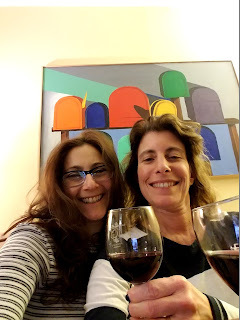 What can you expect from a Malbec, purplish in color with a rim that is hot magenta. Malbec can be bold but not heavy. It is aged in oak anywhere from 6 months to 20 months. The longer it’s aged the more expensive it will be. It has a pretty big flavor profile. You’ll find red, blue and black fruit along with cocoa, mocha, coffee and black pepper. During Winestudio two weeks ago I got to sample Achaval-Ferrer 2015 Malbec and the first words out of Paul’s mouth was “Wow, this is a really nice wine, complex and great mouth feel” and I hadn’t even taken a sip yet. 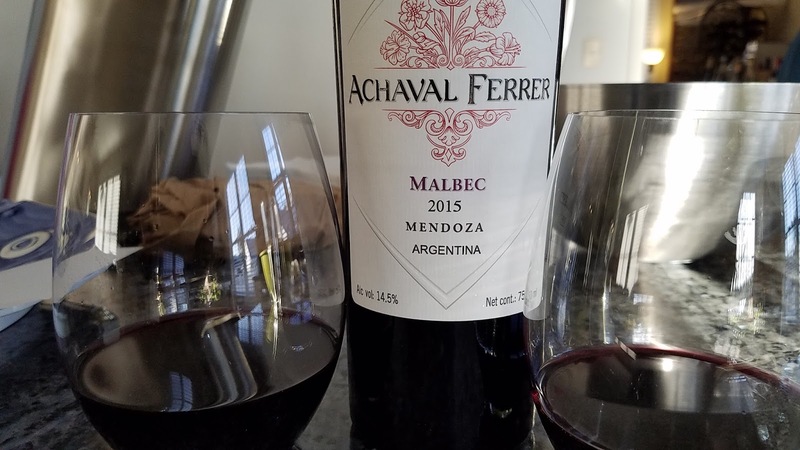 Achaval-Ferrer 2015 Malbec shows just how the quality of winemaking has developed over the years in Argentina. 2015 was a tough vintage with weather issues throughout the year. They had lower yields and had to adjust and do things differently in the vineyard and the cellar. You would never known based on the quality of this bottle. It just a testament to the knowledge and winemaking skills at Achava- Ferrer. The grapes in this bottle come from three appellations in Mendoza, Uco Valley, Lujan de Cuyo and Medrano. All three appellations are of different altitude ranging from 2199 ft to 3478 ft. 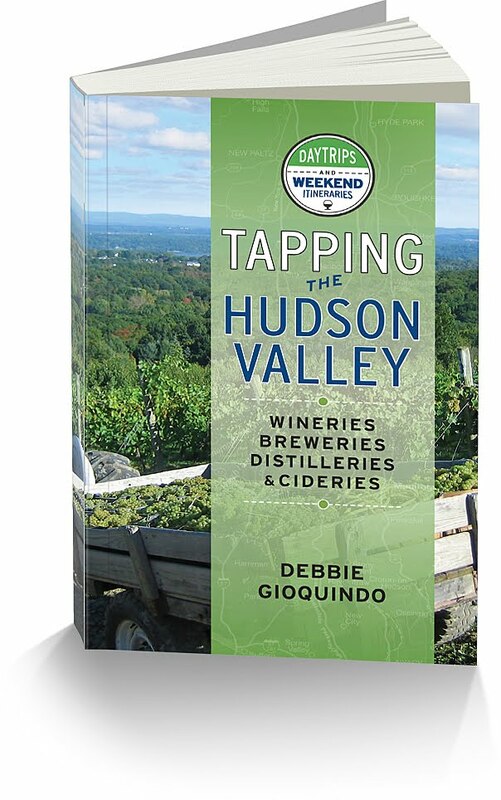 The grapes from each of these appellations all contribute different elements to this wine. The grapes from the Lujan de Cuyo area with well drained gravelly loam soil contribute elegance to the wine. The Medrano region has some heavier clay soil gives the wine structure and complexity. The wine was fermented in cement tanks and then put directly into 2 year old French oak barrels for 9 months. What is in the glass are aromas of cherry, smoke, mushrooms and floral notes of violets and lilac. The palate is very complex and has a beautiful mouth fee. Well balanced with flavors of plum, black cherry, coffee and a nice spice finish. This wine retails for $24.99 and is a steal at that price! This wine is available in many markets. I purchased a bottle in New York City and shared it with my cousin. Then that Friday it was on the wine list at the restaurant we went to for Paul’s birthday so I ordered a bottle and got to share it with my kids. 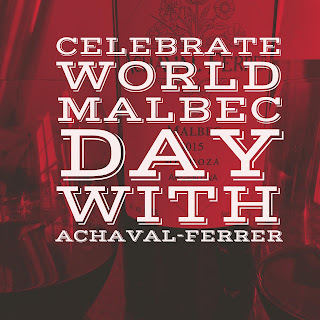 I hope you grab a bottle and celebrate World Malbec Day or any ocassion with it.